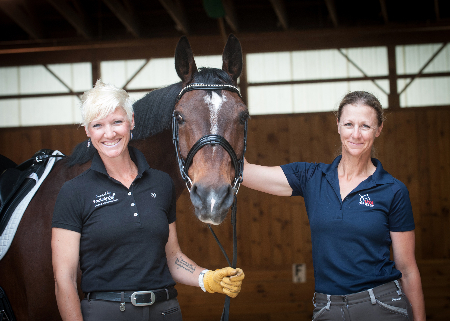 Completed applications and required documentation must be submitted directly to The Dressage Foundation through the following online application on or before July 1st. The selection committee will review and discuss the applications with a final decision being announced no later than September. All applicants will be notified of the results by email. We encourage you to review this application and gather all materials prior to starting the online application process. Once you start, you work cannot be saved. Helpful tip- type your answers into a word document, save, and then copy and paste your answers into this form. The Word File is available by email if you choose to gather your answers before proceeding. All fields are required. Please check before submitting. Please download and sign this Signature Page and attach to this application. If applicable, how many years have you been a licensed USEF Dressage Technical Delegate? If applicable, how many competitions have you officiated as a recorded (r) or registered (R) Technical Delegate? I have been accepted into the 'r' (Recorded) Program by USEF. I have been approved by the USEF Licensed Official Committee to gain promotion from 'r' (Recorded) to 'R' (Registered). In two pages or less (typed, single spaced), tell us why you would like to pursue an 'r' or ‘R’ license, as well as a roadmap of your plan to accomplish your goal. 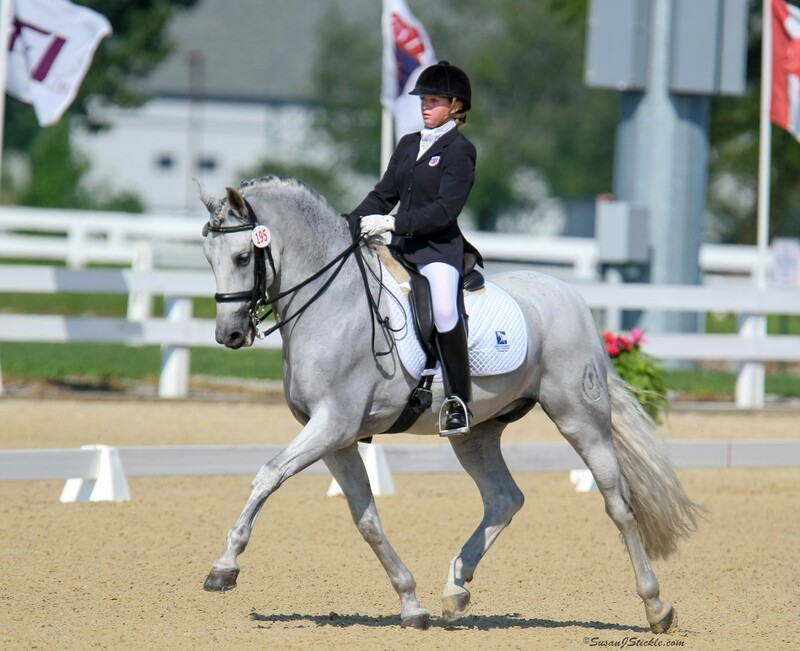 Include your involvement with USDF, your understanding of what makes a good Dressage Technical Delegate, as well as an explanation of your Dressage Technical Delegate philosophy. When do you hope to have completed the requirements for your 'r' or ‘R’ designation? Provide a detailed budget for attending the competitions. Your detailed line item budget, may be uploaded as a spreadsheet, word document, or PDF. Provide three (3) reference letters – from Licensed Officials or competition management with whom you have officiated within the past three years. Letters may be uploaded as Word Documents or PDFs. 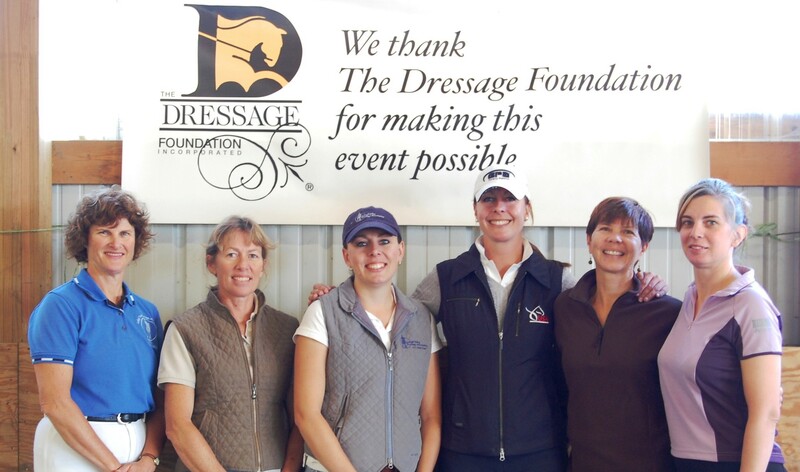 Download and sign where indicated on the Signature Page, that if chosen as a recipient for a Veronica Holt Dressage Technical Delegate Fund Grant, you will meet the requirement to attend your chosen competitions within one year of the award date, write a written report of your experiences, including a financial summary, and send to The Dressage Foundation. The Signature Page is located at the top of this page. You will be notified that the application has been received within 2 business days. If you do not receive email confirmation that your application has been received, please call our office at (402) 434-8585. Additionally, if you have any questions regarding the application, feel free to contact us. Thank you!